We are two military veterans looking for a place to lease...hopefully within an hour and a half of OKC. We can’t afford the crazy high lease rates but we can pay a little. We wcan also offer labor on the weekends to help offset costs. 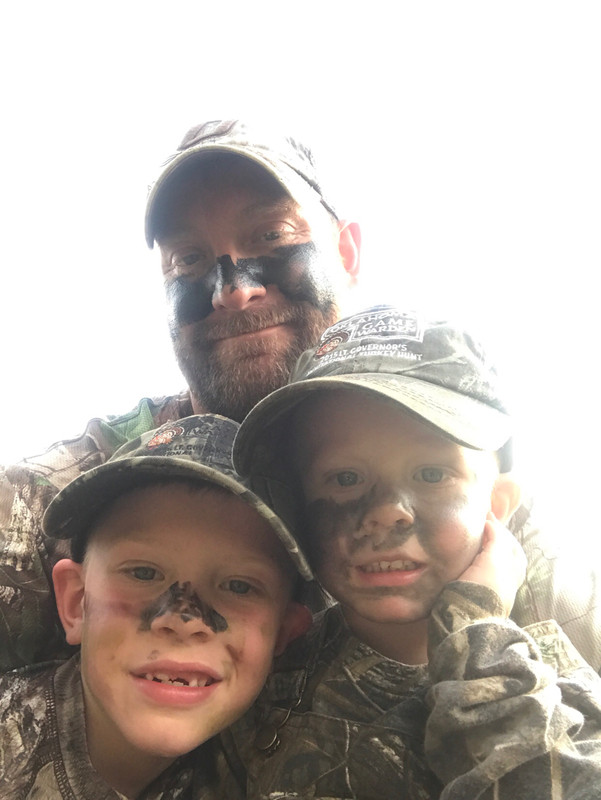 We both have two little boys that we want to raise in the outdoors the same way we were. Unfortunately it is very tough to gain access to private hunting land. I am praying this post makes it to the right person. We are committed to management and treating others property with respect. Please send me a PM if you know or have anything I could follow up on. 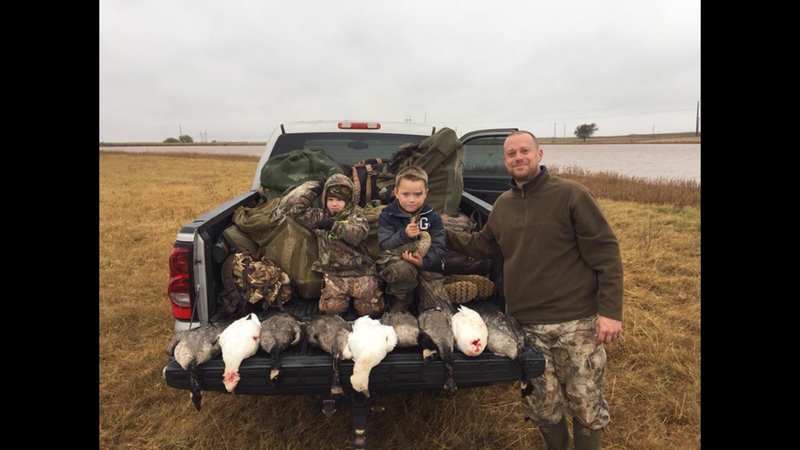 I can tell you where there is some great public land that rarely gets hunted. Only set back is it's closed during deer rifle. I drive by it all the time, in 10 years have only seen people out there about 5 times. Which place is it? The one up by Alva? Depp fork WMA. It's pretty spread out south of Bristow.